We love Mom! Mom’s deserve some pampering… join us for a mid-afternoon brunch or early dinner and we’ll do just that! Try one of our hand crafted champagne cocktails featuring fresh fruits as part of the celebration. 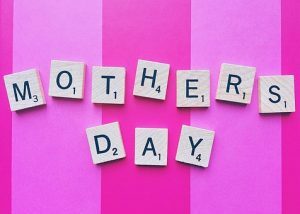 On Mother’s Day, we will be seating from 6 am til 10 pm with our full menu available day and night, as well as delicious specials… Eat. Drink. Grow.